Australia and Pacific and general stock. Warehouse only no public access. 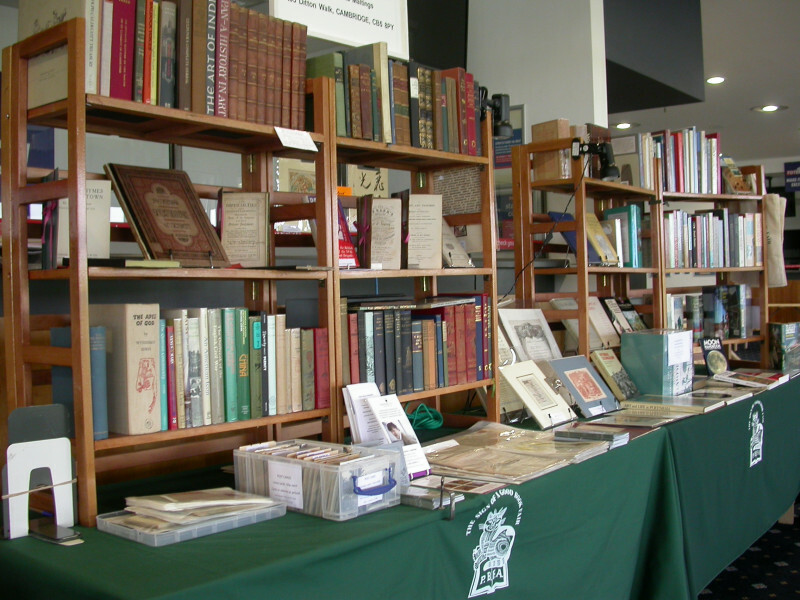 Mail order and I exhibit at PBFA Book fairs in EAST Region. Payment accepted by £Stg. or $A cheque, or via Paypal. Payment via Paypal can either be direct via: paypal.me/PeterMooreBookseller (copy and paste the link into your browser) or, of preferred, I can issue an electronic, or paper, invoice for payment via Paypal or by cheque. c.5000 of my books may be searched by author, title or subject by going to: http://www.abebooks.com/servlet/StoreFrontDisplay?cid=968490 (This is not a live link so copy & paste into your browser).